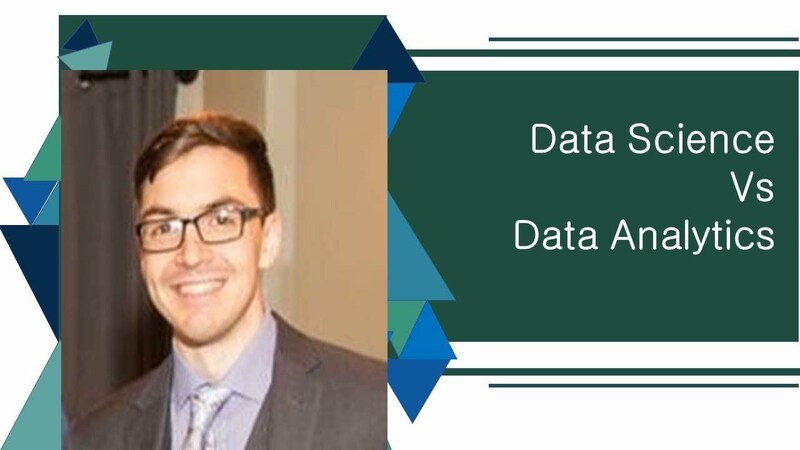 "To be a successful Data Scientist, you need to work on developing your analytical mind with some knowledge of statistics. You need to talk to the customers and try to form an effective solution for his or her requirements. A curious mind with a technical bent will surely be successful in the field." 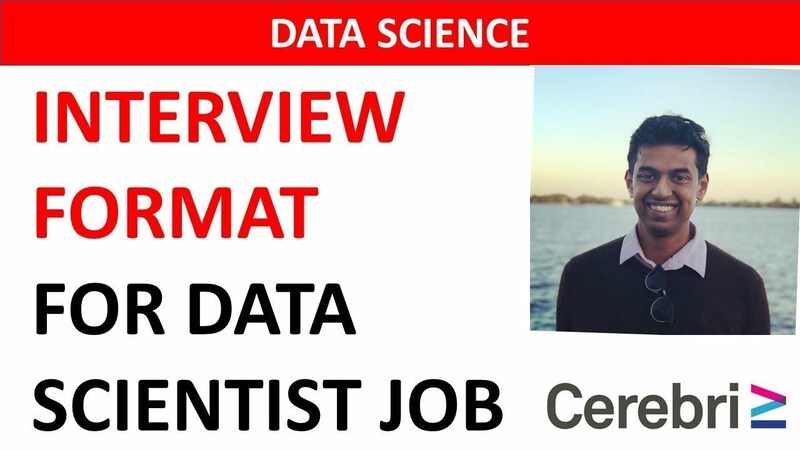 Data Science is a lucrative career that has become the new talk of the town nowadays. This is one career that needs the candidate to be active, technically sound, and of course smart enough to learn. 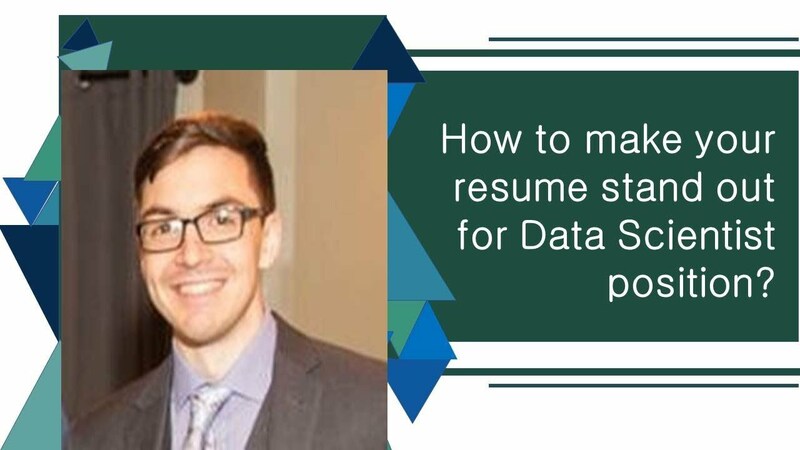 However, for new entrants, the questions like what is Data Scientist and how to become a Data Scientist may be perplexing a little. 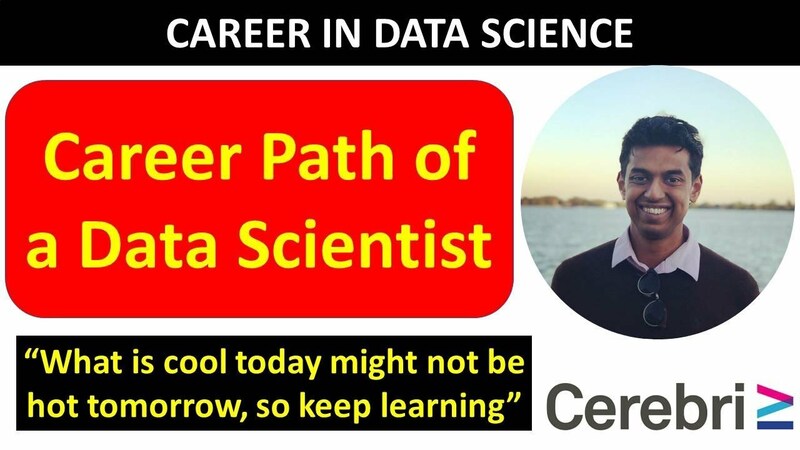 Well, there are certainly some aspects that if taken care of can take you on a successful journey of being a Data Scientist. A Data Scientist is a marvellous combination of the mind of a physicist who can give you solutions for business problems. Thus, a Data scientist needs to have a curious mind with the discipline of science to it. 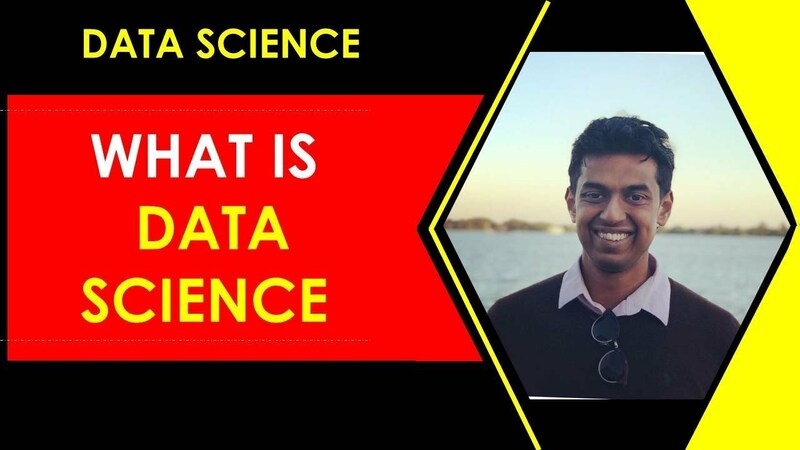 Now when it comes to the particular day of a Data Scientist, the answer actually lies in what type of company you are working with. Typically, a portion of your day as a Data Scientist would involve going to the clients and then trying to figuring out what exactly they want and what exactly would be valuable to them as far as Data Science is concerned. 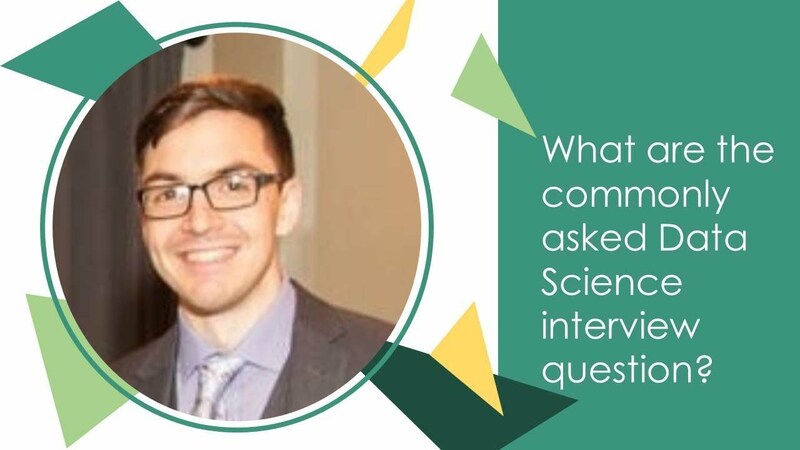 Moreover, a Data Scientist is usually concerned about answering questions like why the customer needs a particular model or why a particular feature should be included in the model to be presented to the client. 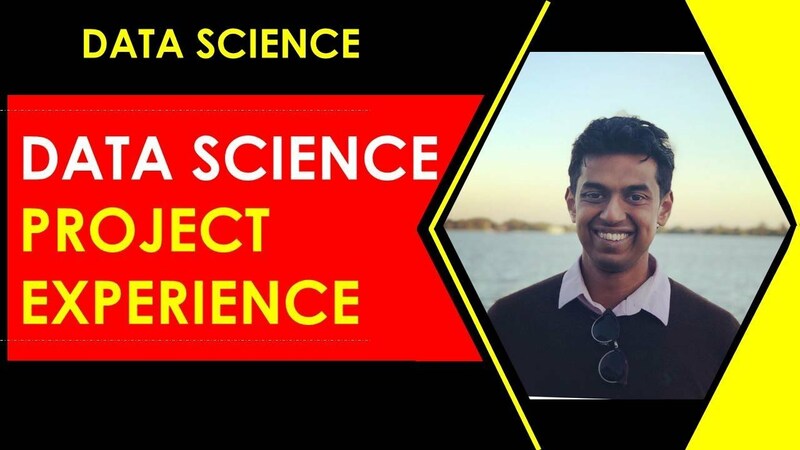 Thus, this brings us to an answer to the question of how to become a Data Scientist and the answer is that you need to build on your analytical mind to be successful in the field. Well, there is no particular course that needs to be necessarily on a Data Scientist’s resume. In fact, it actually depends upon the background of the person concerned. Thus, there is no real course meant for a Data Scientist in the school or college. However, you can always go for courses such as Galvanize or Elixir. Well, someone with a statistical background can obviously have an upper hand when going for a Data Scientist’s job. Well, a Data Engineer who has a better understanding of statistics can do well in the field. 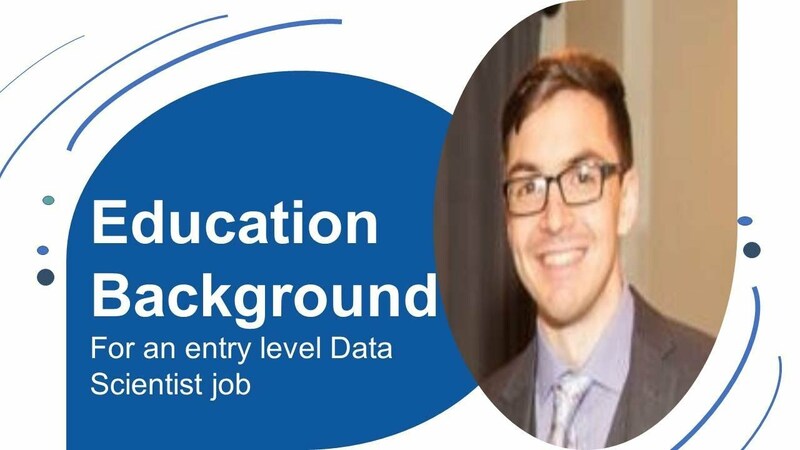 Moreover, again the candidate’s background also comes into play when it concerns a Data Scientist’s profile. Someone who is very research-based can obviously stand apart from the crowd. 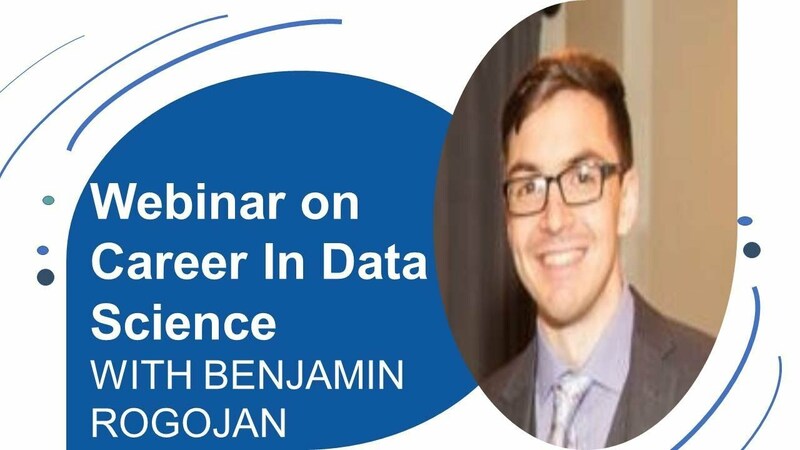 Moreover, when you join a firm as a Data Scientist, you are expected to be driven by scientist methods primarily. 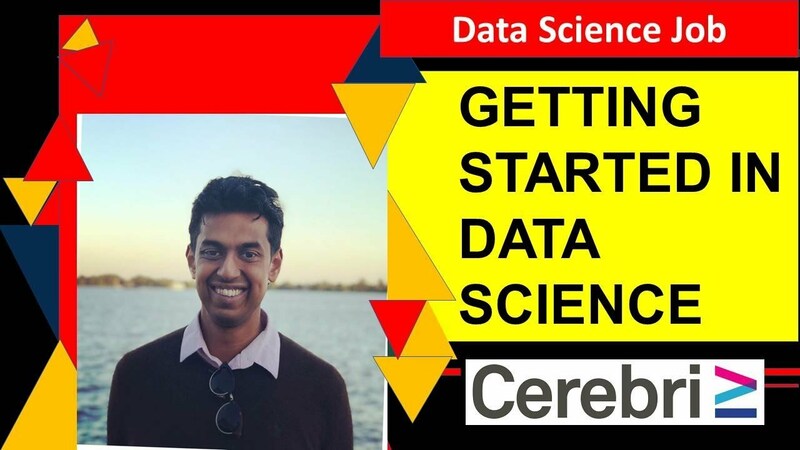 However, someone who already has some background in Data Science, such as a BI already knows the basics of the field and just need to build on their skills from here. 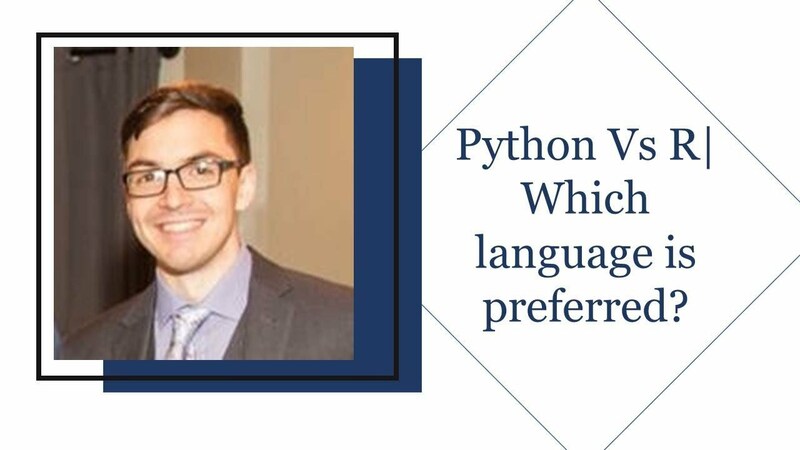 Well, the interview section for the selection of a Data Scientist is usually divided into two sections. One part deals with the programming questions while the other deals with data specific questions. You need to be prepared well for both the types.